Feelter blog | What is Bitcoin? After a month of turmoil with the Bitcoin digital currency having split to include the competing Bitcoin Cash, the news that Bitcoin’s value has consequently risen to an all-time high of over $4,000 has many non-users asking the question: What is Bitcoin? In simplified terms, Bitcoin is a digital cryptocurrency - an open payment network not owned by an actual company such as Paypal - that is used to securely buy and sell merchandise and services anonymously worldwide. 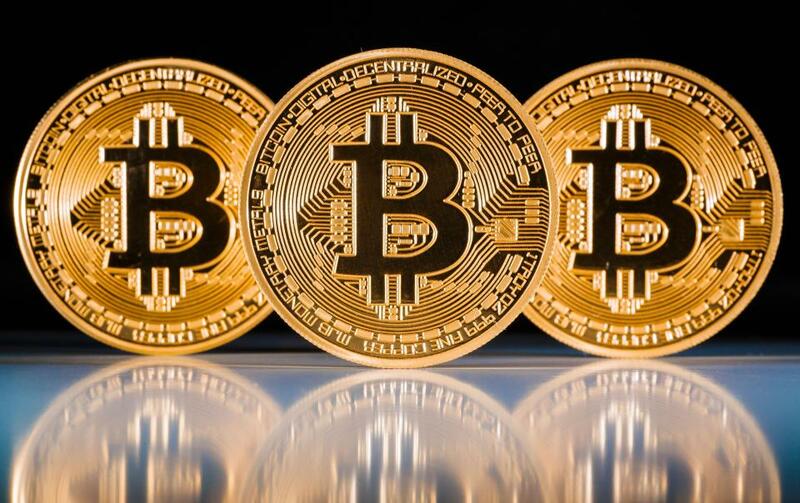 Using encryption technologies, Bitcoin currency generation is regulated, and the transfer of funds is verified and logged on a central registry. There is no centralized bank involved, and no government-specific regulations, making it a truly independent form of currency. While sending Bitcoins between individuals and parties is simple and achieved via computer or mobile app, acquiring them in the first place is generally through online Bitcoin exchanges, which allow for the buying and selling of Bitcoins using different currencies. A virtual bank account called a “digital wallet” is required to own Bitcoins, which are either stored in the “cloud” or on a user’s computer. There are risks in keeping funds in a digital wallet over a bank account though because the former is not insured by the FDIC. For example, if the digital wallet is kept on a local computer drive a virus could erase it or if it is kept in the cloud, servers can be hacked. Being essentially managed and regulated by the network’s users, Bitcoins have been verified as secure by a great many security experts worldwide. Just like other private Internet apps such as online banking, a password is required to use them. In a process called “mining,” Bitcoins are created by having computers solve complex math puzzles with winners being given a set number of Bitcoins every ten minutes or so. One of the big attractions of the bitcoin currency, apart from not being tied to a specific real-world currency or country, is its anonymity. While a record is kept of all transactions, only the digital wallet IDs involved are recorded, not who owns them. The value of each Bitcoin works in much the same way that stocks and bonds work and changes in real time 24 hours a day. The value of Bitcoins on the open market goes up and down subject to supply and demand. Since the recent split involving Bitcoin Cash the value of Bitcoin has increased dramatically and is currently above $4,000. The split with Bitcoin Cash came as a result of Bitcoin getting to a point where it was not able to process transactions quickly enough and because of a debate on how Bitcoin should grow into a global payment system as a result. Bitcoin’s foundation is a blockchain, a public ledger containing all the Bitcoin transaction data. But the existing blockchains are full, so transactions are slow, meaning payments may take hours to be approved. One answer, in a number of proposals, was Bitcoin Cash - a “hard fork” that allows for eight times the number of transactions per block, at a faster rate. But it works in the same way as Bitcoin. The incompatible networks – Bitcoin and Bitcoin Cash – operate side-by-side. In short, weeks later, Bitcoin Cash is still only worth a fraction of a Bitcoin, and will only succeed if users embrace it and vendors support it. Initial reports are not that promising and it seems that many potential users have chosen the original Bitcoin instead. As a result, the value of each Bitcoin has increased to over $4,000 as demand has increased.